Charles R Schwab is a well-known American investor, businessman and founder of Charles Schwab Corporation. Charles was born on July 29, 1937 in Sacramento, CA. He was initially engaged in selling chickens, walnuts and eggs. He learned the importance of profitable business concept. Charles was dyslexic, but was confident. After graduating in economics from the Stanford University in the year 1959, he also obtained a postgraduate degree in Business Administration in 1961 from the Stanford Graduate School of Business. Schwab started an investment newsletter – Investment Indicator in the year 1963 along with his two partners. The newsletter had gained a subscriber base of 3000 in a year’s time. He started a traditional brokerage company in 1971 in San Francisco. Charles excelled in the discount brokerage business in the year 1974. He is the largest discount broker in view of his low prices and faster order executions. His financial services firms holds over US$2.5 trillion of clients’ assets. His parents are Terrie and Lloyd. His father was an attorney and a lawyer. 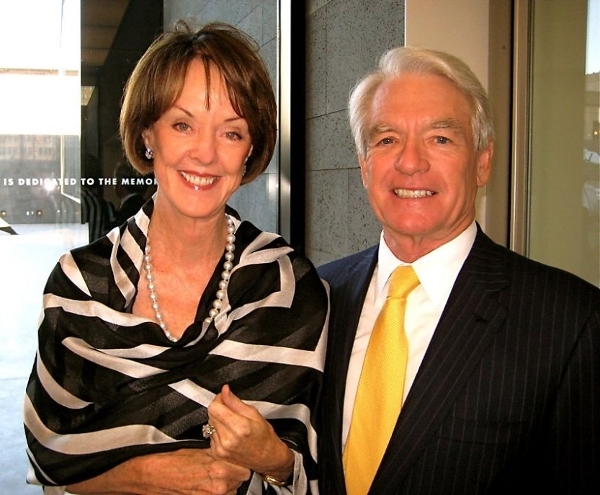 Charles Schwab was married to Susan Schwab. The couple divorced after giving birth to three children. He then married Helen O’Neill. Helen works along with her husband in the areas of poverty prevention, education, health and human services via Charles and Helen Schwab Foundation. He has three children (Charles Schwab Jr., Carrie Schwab-Pomerantz, and Virginia Schwab) from his marriage with Susan Schwab. He had two children (Michael Schwab, Helen Schwab) from with Helen O’Neill. Carrie Schwab-Pomerantz is married to Gary Pomerantz, an author. She is currently serving as a member on the Obama’s advisory council for financial capability. 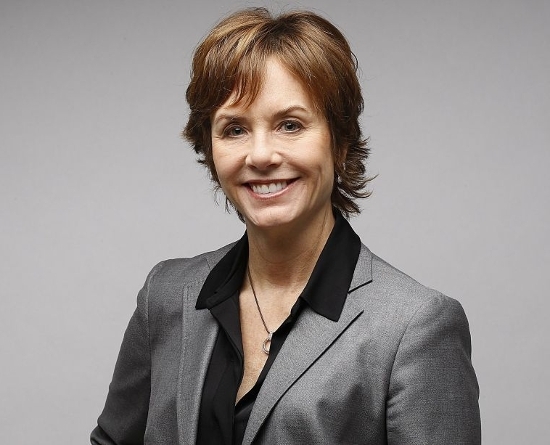 She is also president at the Charles Schwab Foundation. His son Sandy has four children, Charlie, Samantha, Haley, and Sydney. 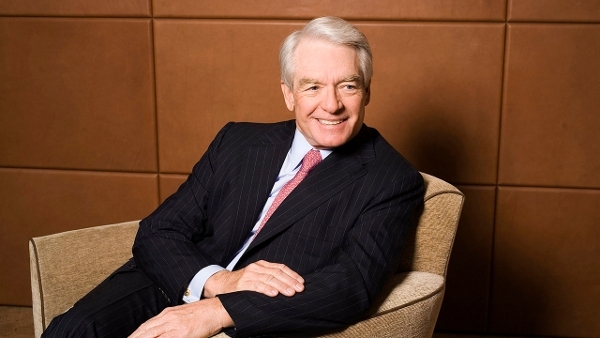 Charles Schwab has networth of US$6.9 billion. 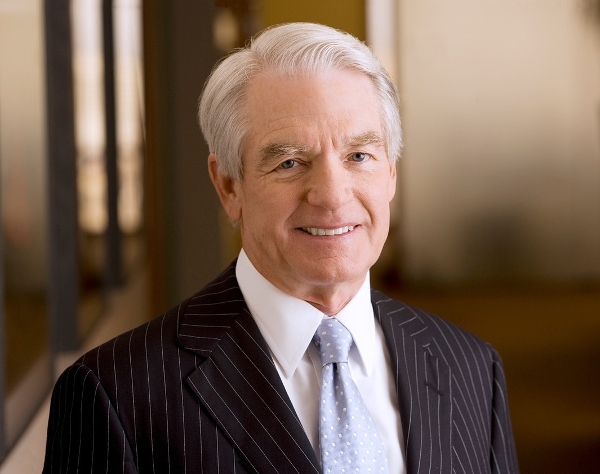 He is a chairman at Charles Schwab Bank and Charles Schwab & Co., Inc. He is also a trustee in investment companies including Schwab Investments, The Charles Schwab Family of Funds, Schwab Annuity Portfolios, and Schwab Capital Trust. He is also a director and chairman at The Charles Schwab Corporation since 1986. Charles also authored several books, including Guide to Financial Independence, You’re Fifty –Now What and It Pays To Talk.He is a Roman Catholic. He and his wife Helen O’Neill reside in Woodside, California. He is also a member in Cyprus Point Club and San Francisco Golf Clubs.